Detoxification Sweating releases harmful toxins in your body, and infrared heat cleanses you from the inside out. Increased Energy Infrared heat activates the color sensitive chemicals in your body, stimulating your cells’ energy processes. Skin Complexion Infrared heat increases blood circulation, supports cellulite elimination, and purges the pores of toxins. Pain Relief Infrared has long been proven to reduce pain, increase circulation, and reduce inflammation and stiffness. 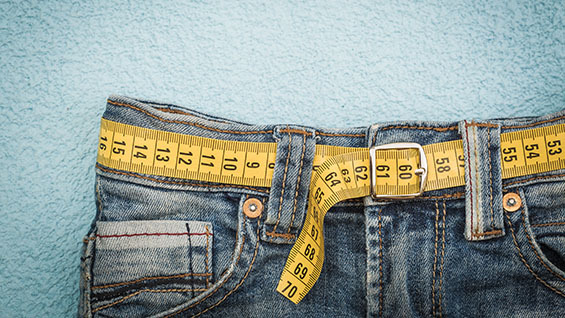 Weight Loss Infrared heat increases your metabolism, burns calories, and rids your body of excess water retention. Improved Sleep By burning up to 1,500 calories in a session, your body will sleep deeper than ever before. 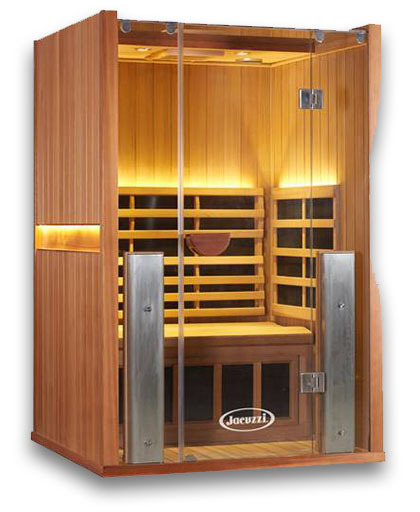 Choose from our infrared blanket or sauna. We are open from 9-9 Monday-Saturday and 10-6 on Sundays. 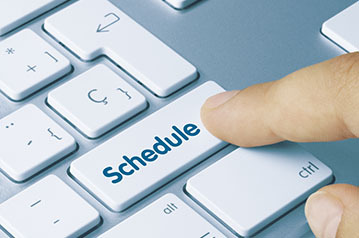 Come prepared by reading through some of our FAQ’s, or call us with any questions or concerns. Stretch your dollar and get yourself on a sweating regimen to maximize the benefits of what we offer. The science behind your new secret weapon to health and wellness. Infrared technology uses a non-ionizing, electromagnetic wave of non-visible light called infrared light, which penetrates the body and is easily absorbed by the tissue. Infrared rays are part of the sun’s natural spectrum, just on the low frequency end, rather than the damaging end of the spectrum that includes ultraviolet, X-ray, and Gamma-ray. Infrared light warms the body directly instead of heating the air around you, heating your body from the inside out. Infrared light has been used for centuries in both modern and traditional medicine for healing purposes including newborn baby incubation, chronic pain, muscle recovery and wound healing, breast milk production, and treatment of conditions and diseases such as arthritis, Alzheimer’s, cancers, cardiovascular conditions, type II diabetes, kidney stones and kidney performance, hormone therapy, and many others. Sweating has infinite benefits. Some of these include ridding your body of toxins, increased metabolism and energy, brighter skin, and deeper sleep. However the benefits of sweating going beyond physical. 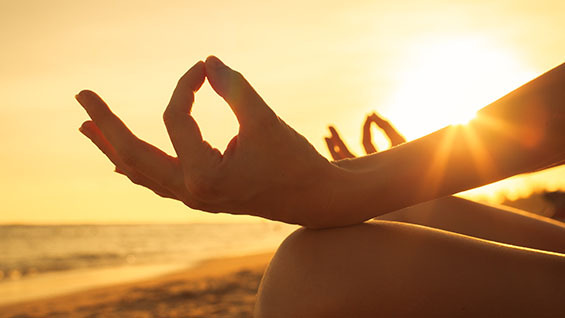 It is one of the best ways to relax and de-stress, giving you mental benefits as well. For a full explanation on the science behind infrared, see our science page. Rays you get from the sun without the harmful effects. Goes 1-2 inches into your body. 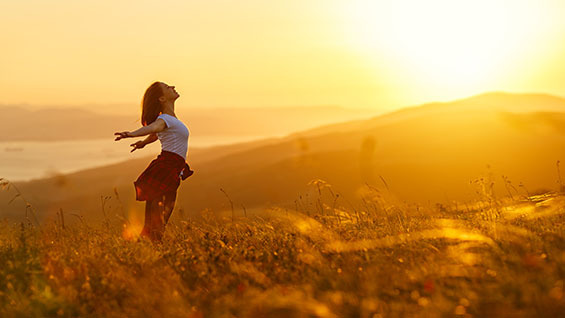 If you love the feeling you get from the sun, you’re going to love infrared heat. How many times per week can I sweat? Infrared treatments are safe and can be done everyday. However, we will allow the blanket therapy only once is a day and the sauna sessions will be a max of 50 minutes in a day. Long pants, LS shirt, cotton or cotton blend, socks, something that can get sweaty. If you don’t want to get your own clothing sweaty, we provide clothing that you can borrow. Please remove all jewelry and accessories. Can I sweat while on my menstrual cycle? Yes, it actually helps you alleviate cramps and balance hormones. As infrared does help increase blood circulation, there is a chance that it can increase your menstrual flow. Watch our video and meet the people behind the mission. We’ve changed lives for the better, and we want to change yours too! The whole experience was very relaxing. Brian was attentive and made everything comfortable. My sister bought me a gift card for my birthday. I had never heard of such a spa but was eager to try it. I have sleep problems every night but after a good sweat in the sauna I slept like a baby that night. Finally, something that actually helps! It felt so good to sweat and get all the toxins out of my body. I made an afternoon out of it by relaxing and enjoying some tea afterwards. I can't wait to go again! 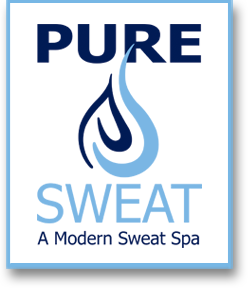 Be in the know about the science of infrared, health tips, and what’s going on here at Pure Sweat. June 20, 2018 Fact or Fiction: Can Infrared Saunas Really Help You Lose Weight? Fact or Fiction: Can Infrared Saunas Really Help You Lose Weight? First time sweating with us? For first time guests, please call to book your spa appointment. We look forward to assisting you with your sweat journey.